I recently purchased a top of the line 1080p projector for my home cinema and was in the market for some good quality HDMI cable. I found Cable Chick via Google and upon further research, found nothing but positive reviews for their products. I settled on the Pro Series 15 metre HDMI Cable, which I have now routed in my wall cavity and the picture quality is absolutely flawless, even at such a long length. I ordered my cable on Easter Monday (which was also a public holiday) and had the cable on my doorstep by Wednesday morning. This kind of delivery (which was free!) from across Australia is nothing short of amazing. I simply cannot be more positive about Cable Chick - an extensive range of products to suit all budgets, super quick delivery, and overall a very pleasant experience. Highly recommended and definitely a new customer for life. Avencore Crystal Series 10m Stereo 3.5mm to 2 RCA Cable + FREE SHIPPING! Convert a 3.5mm stereo connection to 2xRCA plugs (left and right), or go back the other way and connect a stereo RCA source to an AUX input. 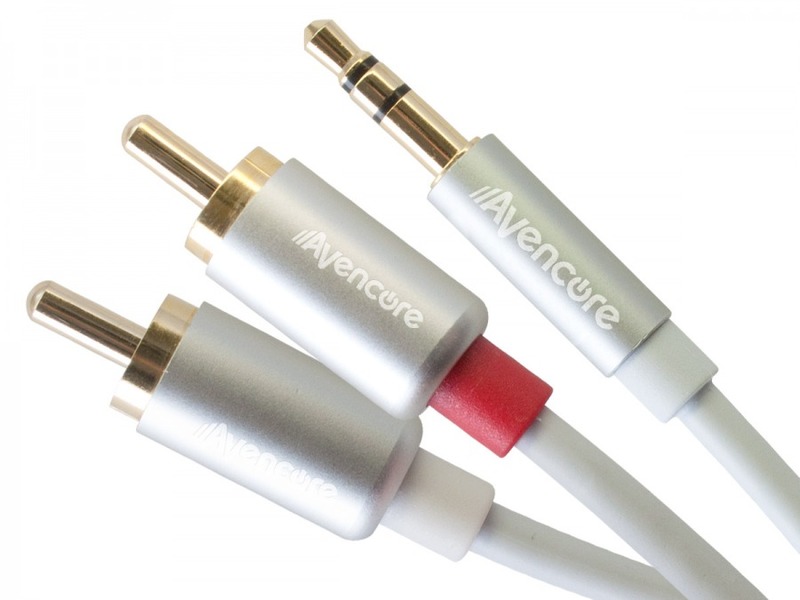 Make the most of your stereo system, headphones, media player and other home theatre equipment with a Crystal Series cable from Avencore. These high-end 3.5mm to 2RCA stereo adapter cables offer incredible audio clarity over all lengths to provide a versatile connection between hardware for all your stereo audio needs. Great for running 3.5mm source devices like PCs, Mp3 players, Smartphones and more to home theatre receivers and speaker systems with RCA inputs. Equally well suited for connecting older CD players, mixing decks and media players with RCA outputs to any 3.5mm line-in connections - great for both playback and recording! Benefit from superior materials and slim aluminium plug barrels which turn an otherwise ordinary cable into the perfect travel companion and a perfect match for mobile devices with closely spaced sockets. 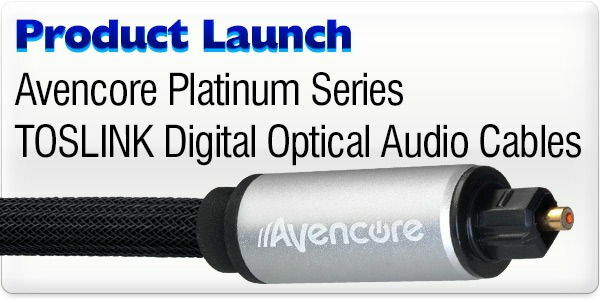 Crystal Series by Avencore can go the distance! Notice for Installing Cables within Wall & Ceiling Cavities: If you are planing on installing any cable inside a permanent fixture (ie: Wall or Ceiling), Cable Chick strongly recommends that you connect and test the cable prior to installation. By following this simple practice you can ensure compatibility and correct operation of all connected equipment before the cable is permanently installed. 40+ In Stock Ships FREE by 4PM Today! Thank you so much. Your prices are great your products are top quality and your service was excellent! I would have no hesitation recommending you and your products to anyone. Did you know Cable Chick also stock iPhone Accessories?